GlobeCore offers a wide variety range of products for purification, filtration, degassing and regeneration of waste liquids, including transformer oil. 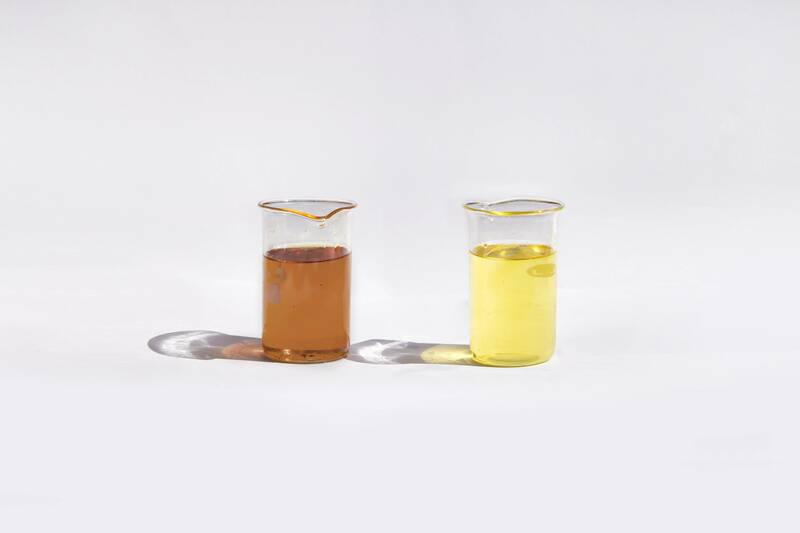 Depending on the degree of oil contamination and the general requirements to transformer oil, a facility selects to implement purification systems either with the minimal range of purification components, or versatile, comprehensive units to service various power systems and process contaminated transformer oil in various stages. High processing rate and quality of the process are common to all GlobeCore purification systems. The products come in various designs and models for specific purposes. For instance, a CFU-1.7 filtration unit is designed to remove particulate matter from lubrication and transformer oil, with viscosity below 70 cSt at 50°C. This unit is used for installation, servicing and repairs of oil filled equipment. The unit is designed for operation in various environments and climates. The CMM, a more complex model, also processes transformer oil, purifying it to the standards required by ISO, removing water, gas and particulate matter by a system of filters and a vacuum chamber. Later CMM models can be connected to transformer and can purify oil while the transformer is energized. The versatility of the modern purification units allows to process various fluids for all power systems, saving resources, time and and energy. Moreover, these purification systems do not require the power equipment to be readjusted or rearranged, extensive staff training is also not required. Simple servicing and operation according to preset programs is a valuable addition to advanced GlobeCore oil purification equipment.